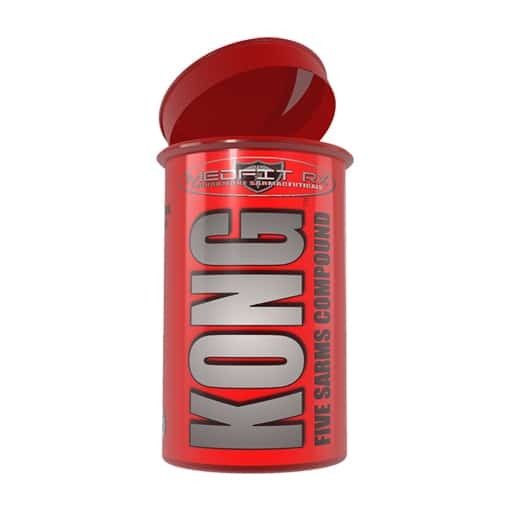 Take advantage of KONG’s powerful mass-producing formula and unleash the jungle-beast rustling deep within you. GW-501516 (Cardarine) is a unique type of SARM that burns off excess body fat, shortens recovery times and boosts your lifting endurance. Cardarine is a PPAR agonist that binds to the group of nuclear receptors in the body that oversee steroidal hormones. It increases gene expression and allows the body to expend energy even when it is at rest. Cardarine boosts your energy levels so that you can smash the gym and work at a higher intensity for longer durations. It also reduces recovery time post training which means that there is less time in between training sessions. 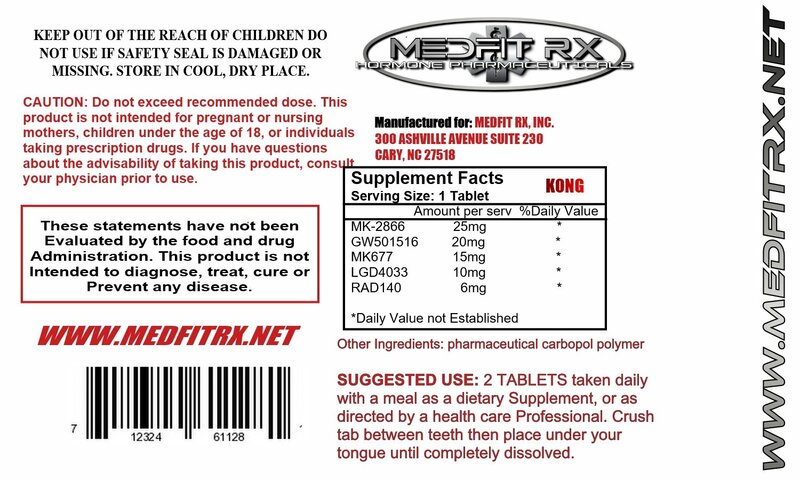 MK-2866 (Ostarine) is considered in most bodybuilding circles as the safest and most anabolic SARM available for use. Ostarine mimics the powerhouse benefits of free testosterone without messing with the body’s natural test production. It does that by selectively boosting androgenic activity in muscle and bone tissue. When supported by an optimal diet and an intense training regimen the effects are similar to being on a cycle of a steroid like Dianabol without the bad stuff connected with it. The liver, prostate and the other internal organs are spared by the anabolic activity of Ostarine, mitigating any potential health risks. MK677 (Ibutamoren Nutrobal) is a peptide agonist for the hunger hormone, ‘Ghrelin’ and it is also a GH secretagogue. What it does is boosts the secretion of Ghrelin, IGF-1 (Insulin like Growth Factor) and Growth Hormone in the body without causing the nasty side effects that other peptides like GHRP-6 do. Ghrelin boosts hunger, allowing you to consume more calories. But at the same time, it plays an active role in energy use regulation. This means that body fat gain is minimal while gaining muscle. 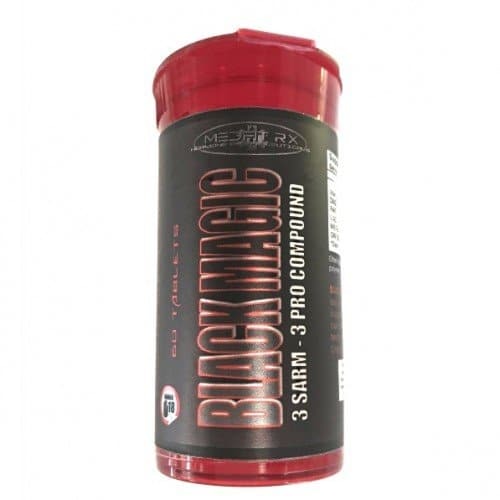 LGD-4033 aids in preventing muscle breakdown between workouts by being anti-catabolic. It also delivers power behind the movement and increases stamina levels as well.